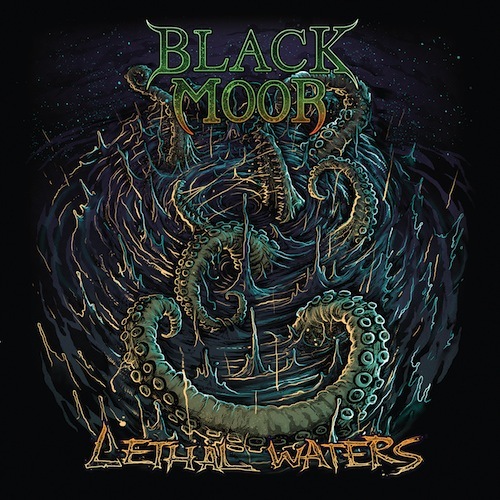 Black Moor plays pure, unapologetic heavy metal. Think bullet belts, air guitar solos, denim and leather and you're on the right track. Heavily inspired by many greats of the New Wave of British Heavy Metal as well as 80's thrash and some progressive rock, Black Moor's approach to making music has always been simply to play metal the way they've always loved to hear it. 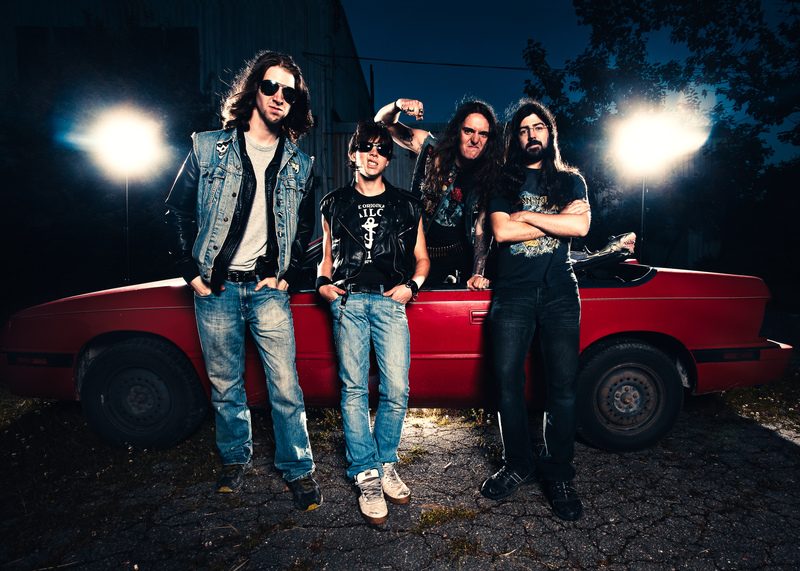 Never taking themselves too seriously, the boys bring a sense of fun and an explosive live show to the stage which has made them one of the premiere metal acts on the Canadian East Coast.